9" x 7" x 8"
Designed for transporting your small bird. This item has a flat rate shipping charge of $24.00 and is excluded from any free shipping discount/level. 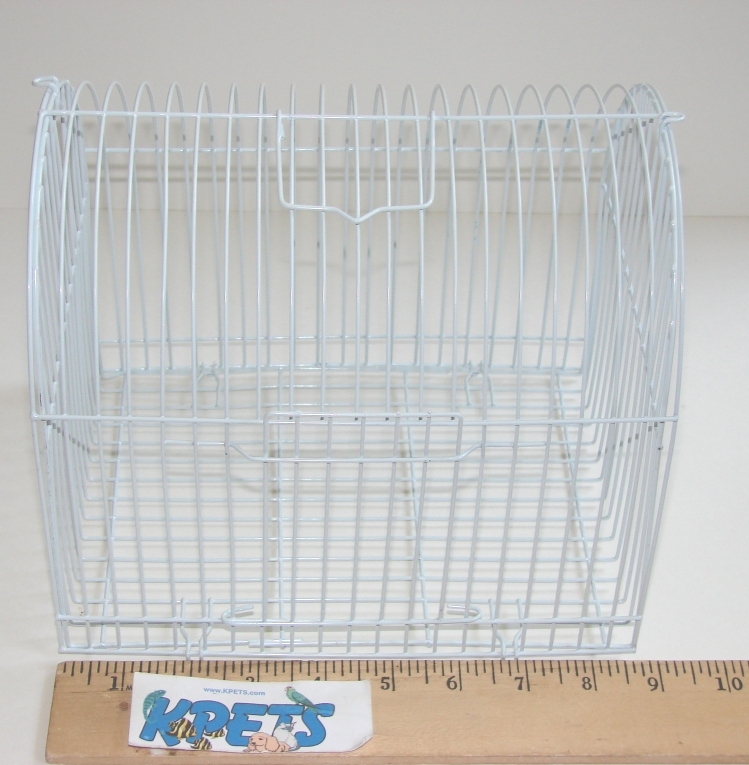 Click the button below to add the Economy Small Bird Carrier Case of 30 Cages to your wish list.